Admission: This event is FREE and NO RSVP is required. Just show up and have fun! Join us this Mother's Day Weekend for an Asics 2 Mile Fun Run and Yoga session. We will kick the event off with a 2 mile run. 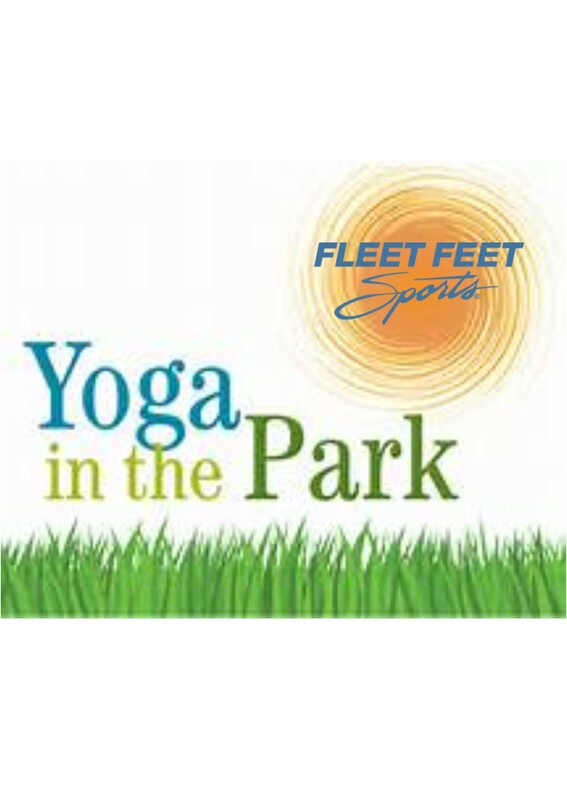 Following the run we will host a 45 minute "Yoga for Runners" session. Please bring your own mat! Asics will be on hand with demo test shoes and giveaways. Finally, we will wrap up this amazing workout session with light refreshments and mimosas!